No matter who you are. No matter what your story has been. You have a reason to celebrate this Christmas. 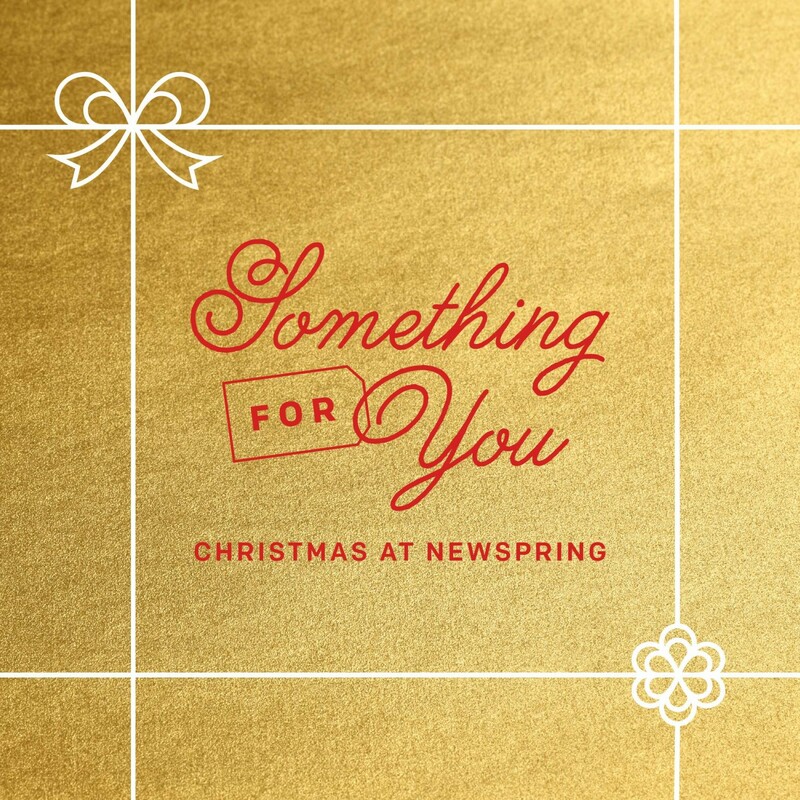 Join us for Christmas at NewSpring to hear about the one and only gift that brings the whole world together. 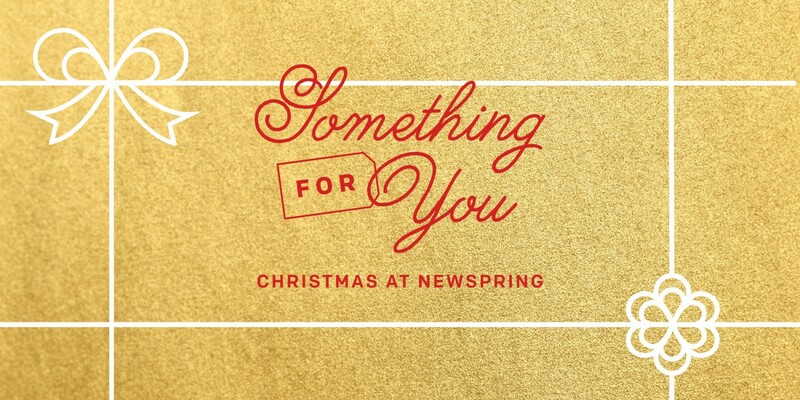 Christmas at NewSpring concludes our journey through John 3:16. This well-known Scripture tells how God shows His great love for everyone by sending a great Savior. It’s great news: No one is excluded from His love, and everyone is invited to experience it! Teaching in series is a way to spend several weeks on one topic or verse. Join us for all the messages in this series or jump in at Christmas. Either way, it’s sure to be a good time. In KidSpring, kids will experience a Christmas service that is full of fun, games, and special treats, as they discover the gift of Christmas that is too wonderful for words — Jesus! If it's your first time at NewSpring, you are our honored guest. We do church a little differently, so here are a few frequently asked questions to help you plan your trip. Fill in the blank with whatever fear you have about not being accepted: divorced, single parent, broke, an addict, bi-racial, a skeptic, etc. Everyone is welcome at NewSpring. So come as you are, and we’ll see you this weekend!